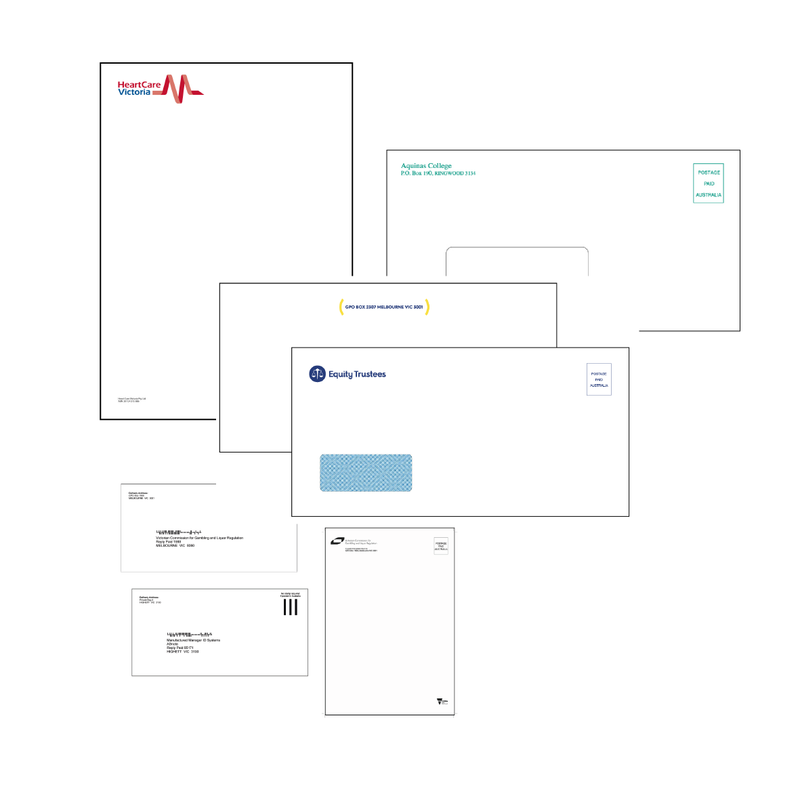 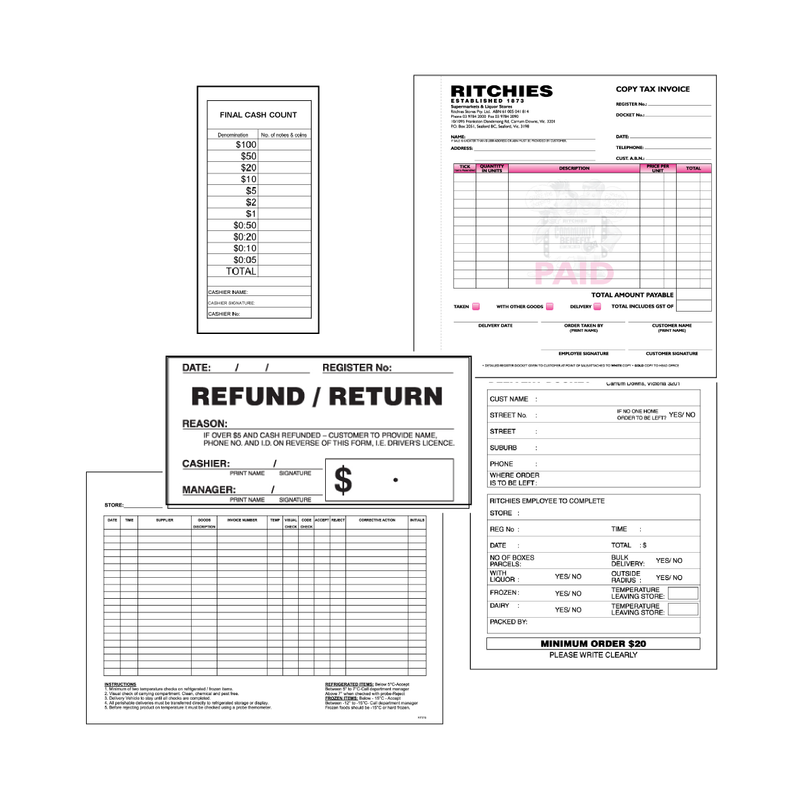 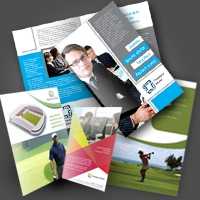 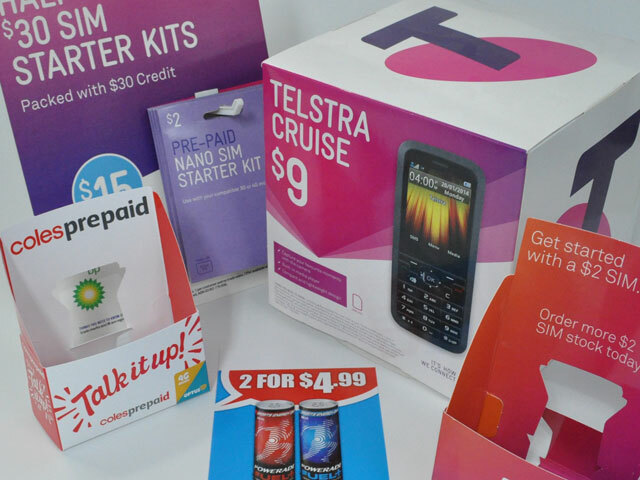 We produces a full range of print communication products. 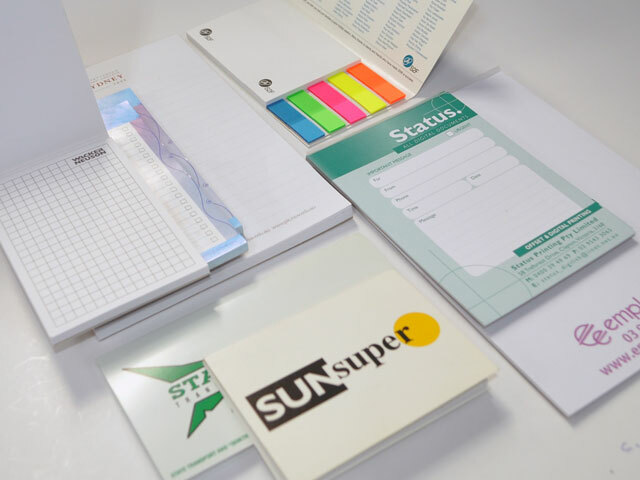 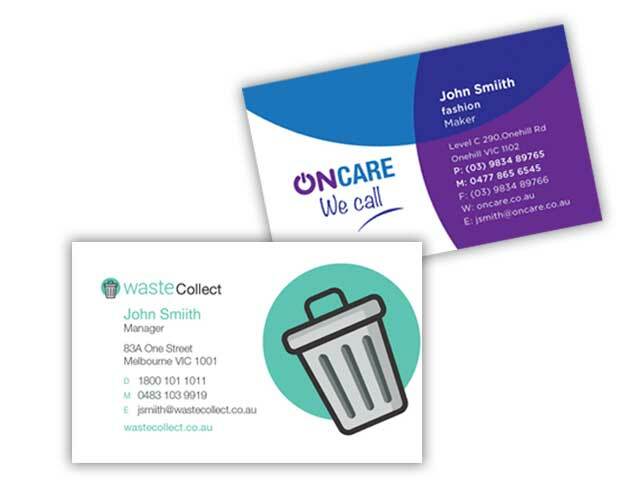 From marketing collateral, sales and promotional products to help you generate business, through to business stationary and process tools to help you conduct your business, Acton Printing has you covered. 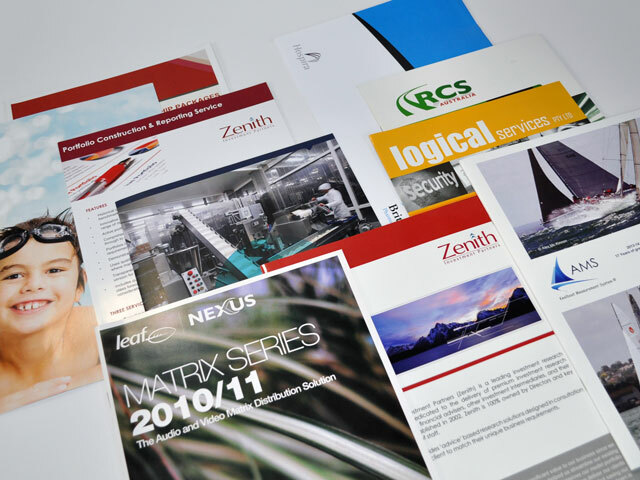 An extensive selection of printing services, utilising industry leading technologies from the strength of Heidelberg to the latest innovations from Hewlett-Packard.